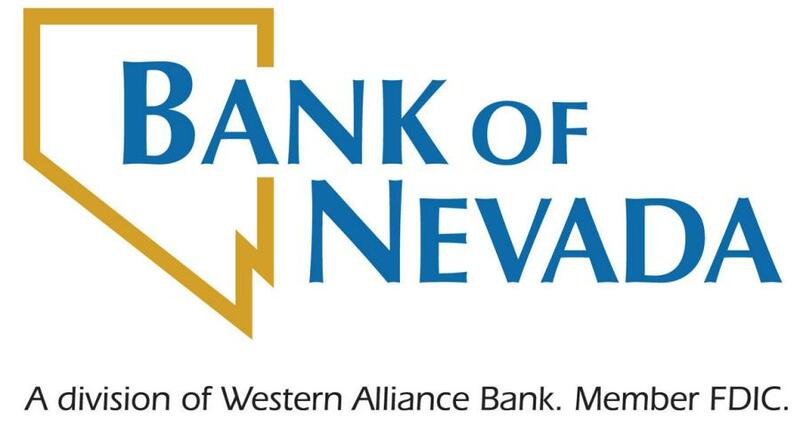 Bank of Nevada is helping Southern Nevada businesses to meet the needs of an accelerating economy through the financing of more than $270 million dollars in development projects. This represents in excess of 1.8 million sq. ft. of commercial projects — multi-family, office, retail, and leisure — over the last 18 months. Southern Nevada's population now exceeds 2.2 million, growing more than 2 percent year over year, with a labor force exceeding 1.1 million people, according to the Las Vegas Global Economic Alliance (LVGEA) August 2017 Economic Snapshot. In addition, a comparison of Las Vegas area employment figures between 2015 and 2016 show job growth in nine out of 10 major industry sectors, according to the Nevada Department of Employment, Training, and Rehabilitation. Office Projects — Summerlin — Construction of two office projects aggregating more than 320,000 sq. ft.
Multi-Family Housing — Southwest Valley — A 325-unit multi-family apartment project located near Blue Diamond Road and Buffalo, in one of the fastest growing areas of the Las Vegas Valley. Hockey Practice Arena — Summerlin — A 146,000-sq. ft. structure housing an ice arena/practice facility for the new hockey team on Pavilion Center Drive near Charleston Boulevard. Office Building — Southwest Valley — Construction of the 40,646-sq. ft. building located on Rainbow Boulevard near the 215 Beltway. Healthcare Facility — Pahrump — A 54,000-sq. ft. facility that includes a medical clinic and office space for specialized medical services. This represents Pahrump's largest construction project in years. Super Convenience Store — Jean — A super-sized, 51,000-sq. ft. convenience store, which will include 48 gas pumps along the busy I-15 corridor south of Las Vegas. Industrial Development — Near McCarran International Airport — More than 225,000 sq. ft. of industrial use buildings near the airport. Skilled Nursing Facility — Northwest Valley — Construction of a 30,050-sq. ft., a 45-bed skilled nursing facility near the U.S. 95 and 215 Beltway. Retail Development — Henderson — Includes development of several retail pads and a 5,500-sq. ft. tavern on St. Rose Parkway near the Henderson Airport. Fitness Facility — Southeast Valley — Retail development of a 49,382-sq. ft. facility on East Tropicana near U.S. 95. In addition to the projects listed above, Bank of Nevada has an additional $100 million of approved commercial real estate loans in closing. Over the last 18 months, Bank of Nevada also has provided more than $75 million to local and regional homebuilders. For more information, visit bankofnevada.com.